Intelligence has discovered that al Qaeda, Hezbollah, FARC, drug cartels, and increasingly violent gangs—as well as domestic groups such as the Sovereign Citizens—are now joining forces and threatening us in new and provocative ways. Providing policy makers, security strategists, law enforcement and intelligence agents, and students with new evidence of this growing threat, this volume reveals the often disregarded, misunderstood, or downplayed nexus threat to the United States. 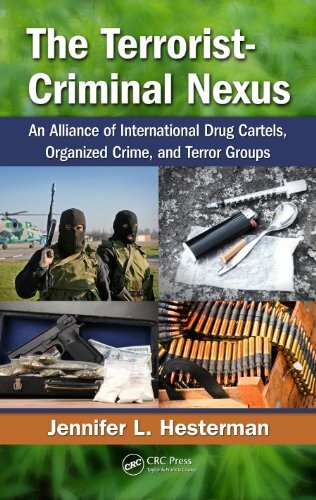 Proving definitively that such liaisons exist despite differing ideologies, the book provides a thought-­provoking new look at the complexity and phenomena of the terrorist-­criminal nexus.